CONCORD, CA – Athens Managed Care is proud to announce that it has earned URAC accreditation in Workers’ Compensation. URAC is the independent leader in promoting healthcare quality through accreditation, certification and measurement. By achieving this status, Athens Managed Care has demonstrated a comprehensive commitment to quality care, improved processes and better patient outcomes. Founded in 1976, Athens Administrators delivers superior workers’ compensation and liability claims administration services and support with the highest level of personalized attention. 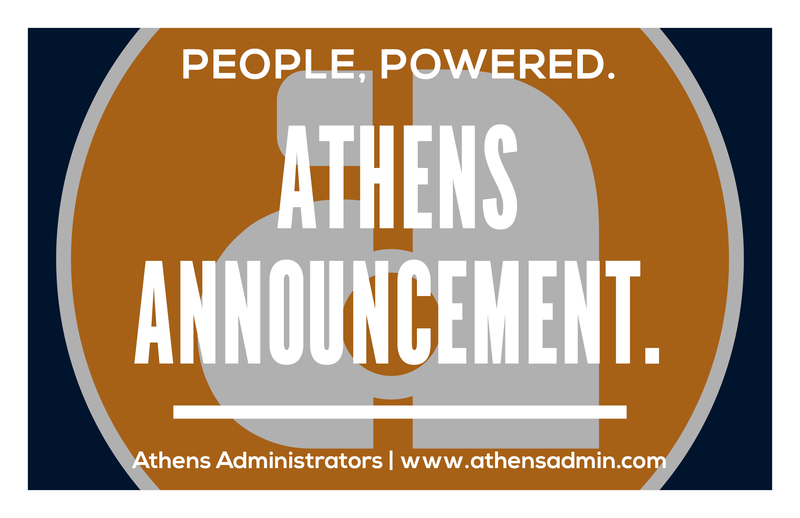 Athens is a full service, customer-centered organization dedicated to creating value and delivering results. If you would like more information about this topic, please call Michael Landa at (909) 451-1710, or email mlanda@athensadmin.com.